I have driven the entirety of Pacific Coast Highway (PCH) through California twice and many sections multiple times. 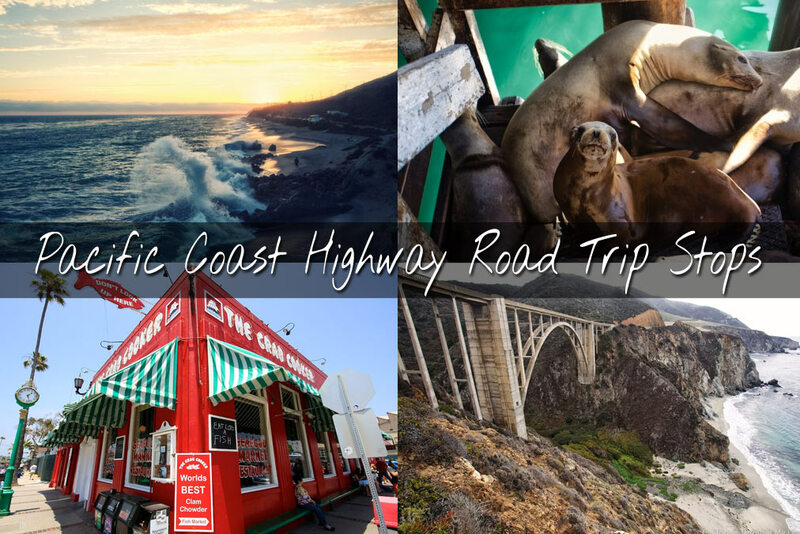 One of the questions I am most often asked is “What is the best place to stop along Pacific Coast Highway?” This question led to the creation of this post, in which you can learn about some of my favorite stops. 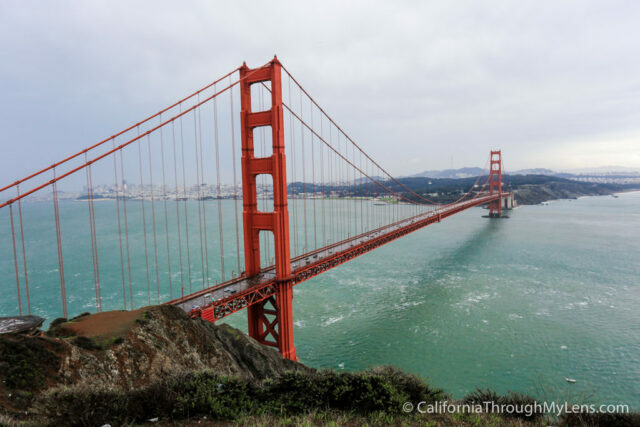 I have also included a guide for taking a seven-day journey on PCH yourself, history of this highway and my recommendations for food and hotels. Lastly, if you would prefer to browse a map of posts I have made on PCH stops, you can see that as well. Hopefully, this helps when you plan your trip, and don't forget to let me know what places I have missed in the comments. Update July 2018: You can now drive through Big Sur and there is no longer a closure. 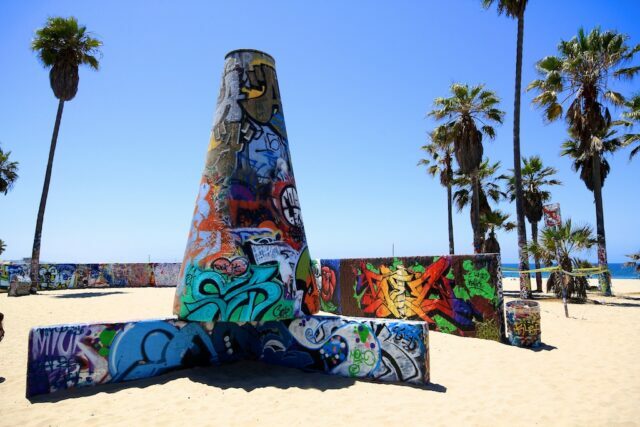 Here is my list of my twenty five favorite stops on PCH from South to North. Click on the image to learn more about the stop. 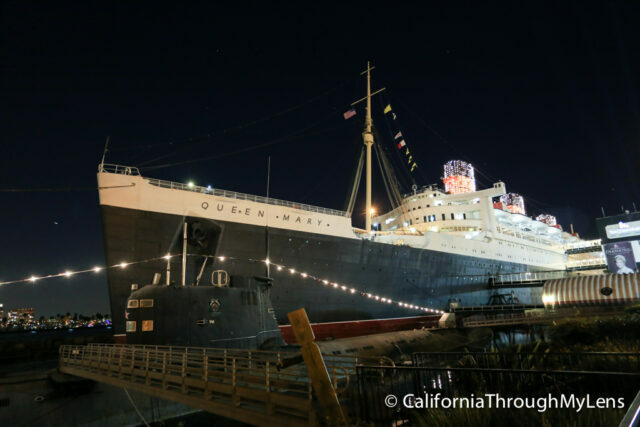 This historic boat right in the harbor of Long Beach is a must stop as it has been wonderfully preserved to keep the boats history. One of my favorite spots for people watching, this boardwalk and beach is a crazy area to explore for a few hours. One of the most beautiful places in all of Southern California, the small hike up to Point Dume is not something you will quickly forget. 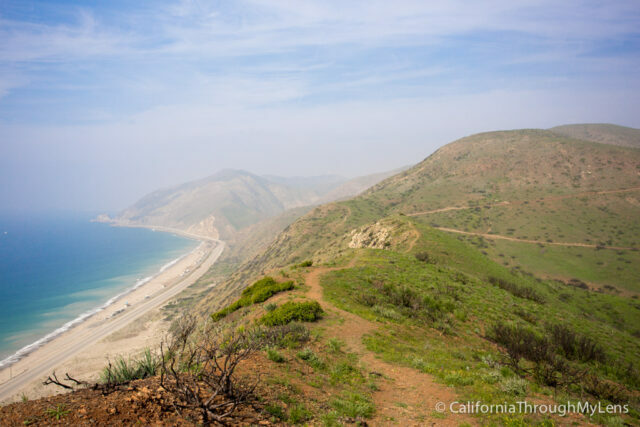 This state park has a lot of nice hiking, especially for a Southern California. Check out the Sycamore Canyon trail for amazing views. 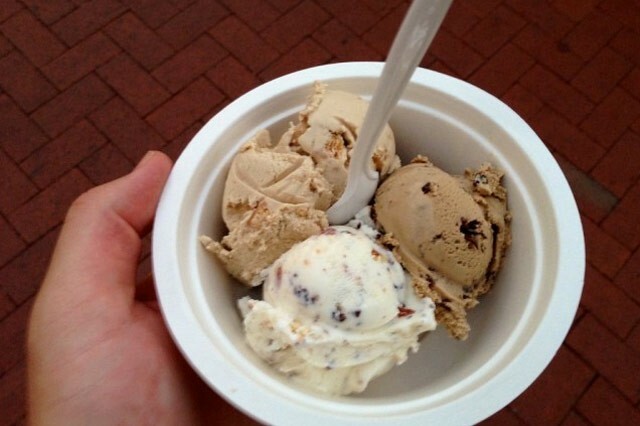 While all of State St is fun, especially for shoppers, McConnell's ice cream is a spot I stop at on pretty much every road trip through the area. 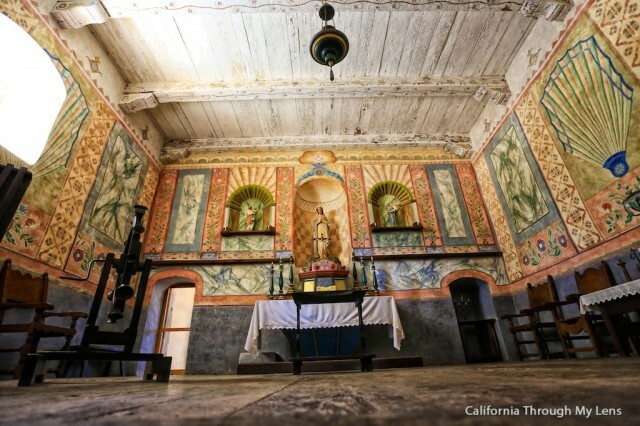 This is a fantastic example of California’s mission history. The mission here is wonderfully recreated and it gives you a great taste of early California life. When the butterflies are actually here (Nov - Jan) this spot can’t be beat. 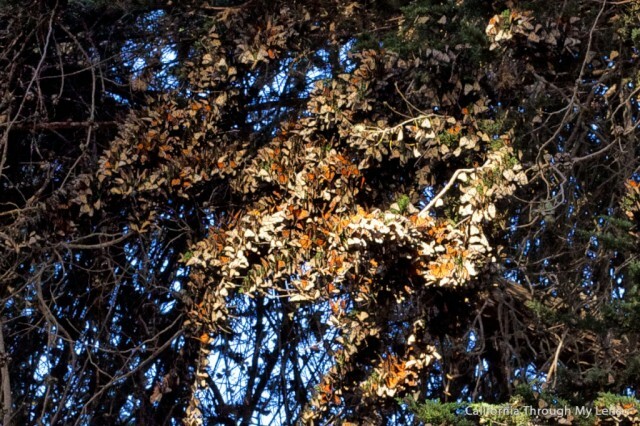 There are literally tens of thousands of butterflies in this small grove. The boardwalk and beach here are beautiful. 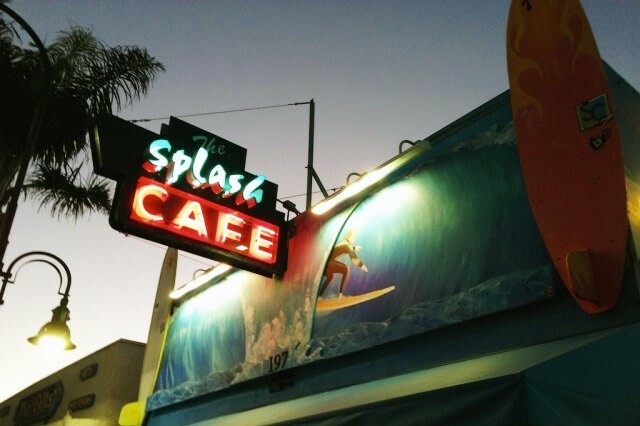 Add to that the surfer culture and the amazing clam chowder at Splash Cafe and you have an easy recommendation. This eclectic hotel is my favorite spot to stay on PCH. Every room is different and the men's bathroom has a fountain urinal. 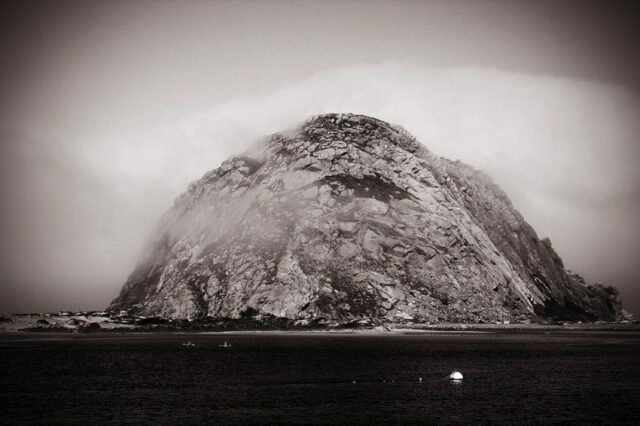 Morro Rock is overpowering and beautiful when you head up PCH near Morro Bay. This is a great spot to watch the sunset or to kayak in the bay. 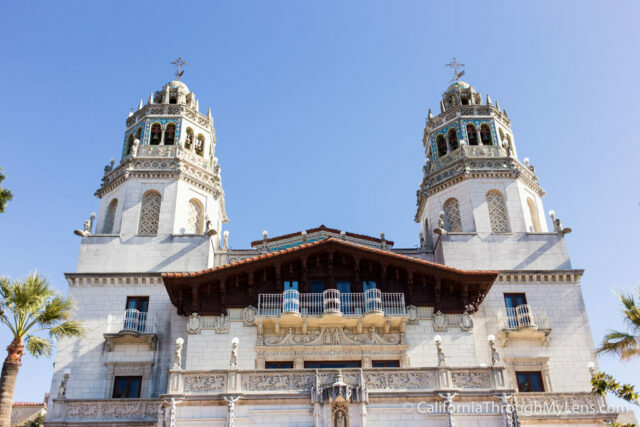 Most people know what Hearst Castle is but it truly is a unique spot to visit and one that is easy to recommend. It will take at least a half day but you will be blown away by it all. 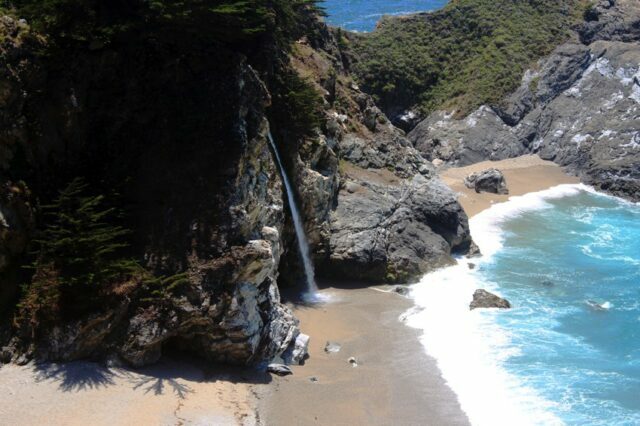 California’s waterfall that falls directly onto the beach has been seen in photos all over the world, so you should make a point to stop at it. This may be my favorite beach in all of California. It has a massive rock with an arch, purple sand when it rains and a small parking lot that always makes it feel secluded. One of the most photogenic spots on PCH, Bixby Bridge will take your breath away. It is a quick stop but one you will remember. 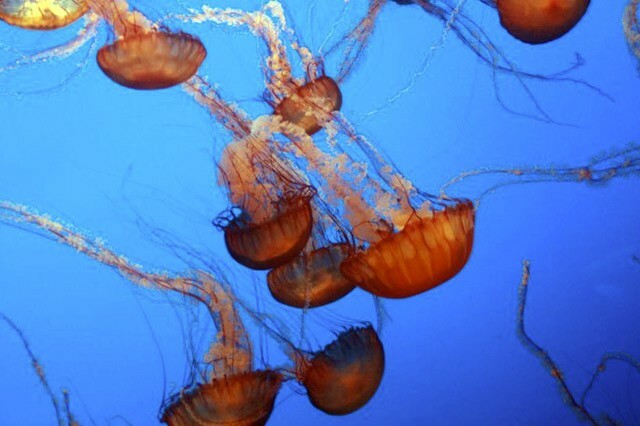 Probably the best aquarium in the entire United States, Monterey Aquarium has so much to look at you will be overwhelmed, in a good way. 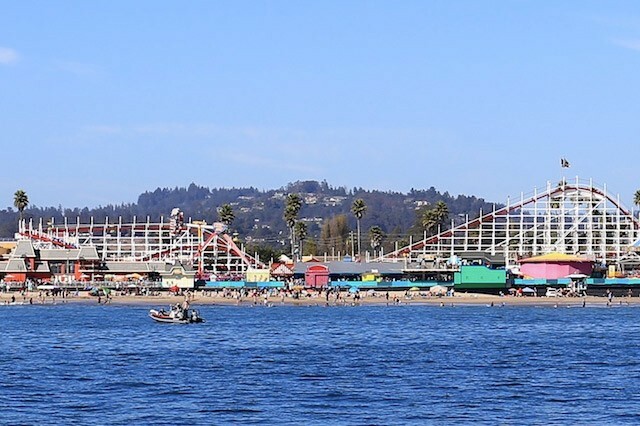 Right on the Santa Cruz boardwalk, this fantastic old wooden roller coaster from 1924 is something that you really should ride while driving up PCH. Santa Cruz has a lot of great spots and great food places, but Natural Bridges State Park is one of my favorites by far. 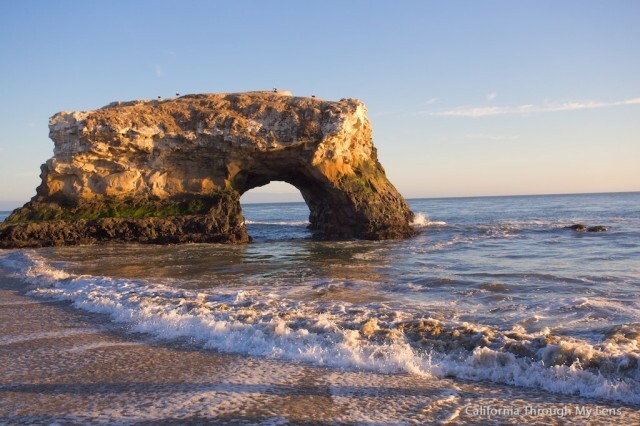 This beach has a beautiful rock arch about 20 feet out in the water and is a great spot for sunset. 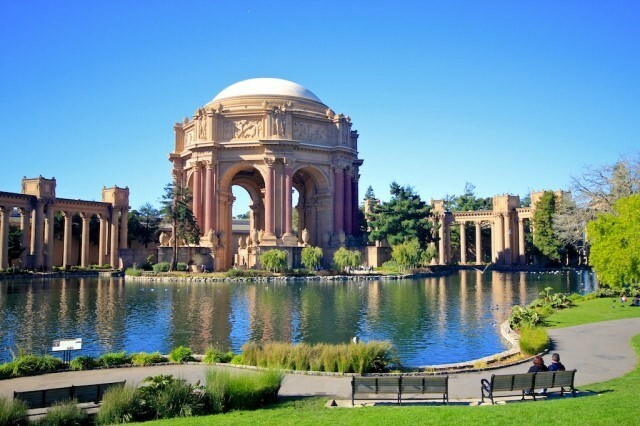 European architecture in the heart of San Francisco, Palace of Fine Arts is one of my favorites spots for photography in the city. What do I really need to say about this bridge? Of course you have to visit it while on PCH as it is one of the most iconic spots in all of California. 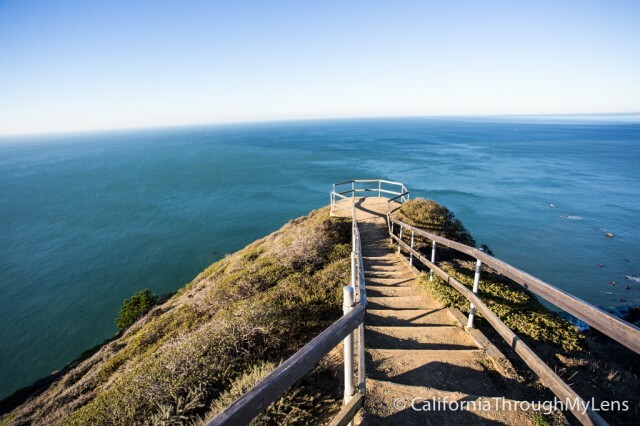 Another often skipped but yet beautiful quick stop, this overlook provides a awesome birds eye view of the coastline. 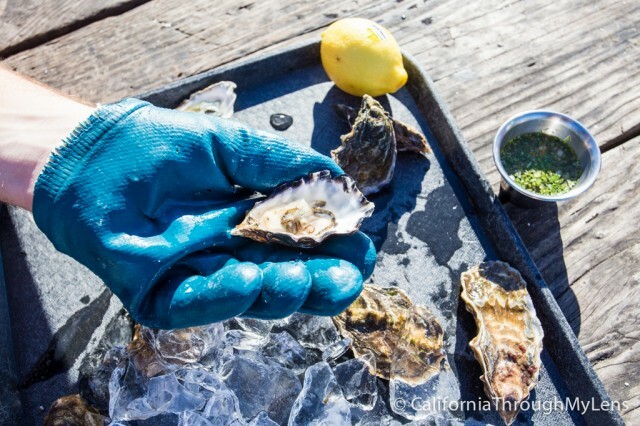 If you like oysters then you don’t need any more information, if you don’t like them then you need to try them here, fresh out of the water and mind-blowing good. 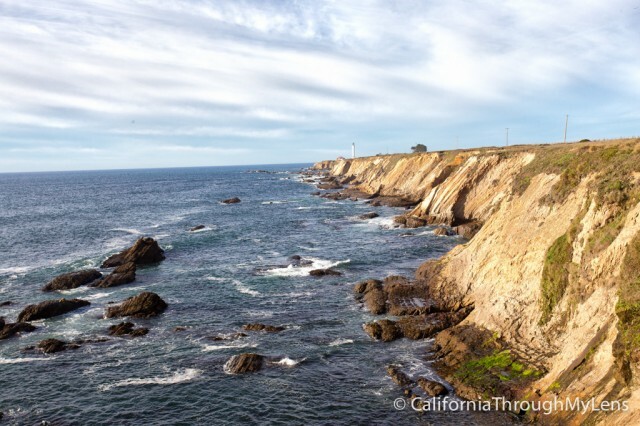 This 60 foot tall lighthouse right out on the cliffs is a great spot for views and for learning more about the lighthouses that used to dot the California coastline. 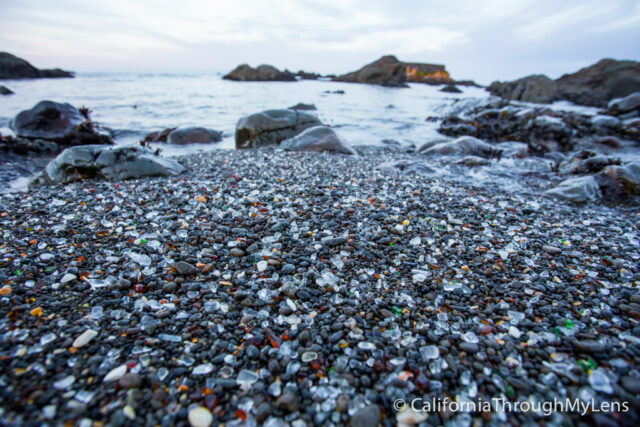 The beach where people threw trash and the ocean turned that trash into smooth pieces of glass. It is a crazy spot to see. 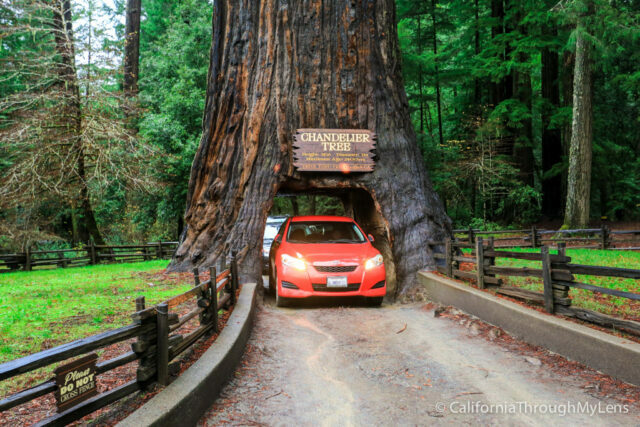 Right where PCH ends is the Chandelier Drive Thru Tree in the town of Leggett. No trip down Highway 1 is complete without a photo of your car going through it. In May of 2016 I completed an eBook guide for Pacific Coast Highway. This eBook takes my recommendations, adds more details and packages it into a format (PDF) that you can take with you on your favorite device and use offline. It is currently for sale here for $4.99 and it includes a scavenger hunt you can do on your drive that will get you a poster I created highlighting my favorite stops. In this section, I break down the days on PCH and what you should do during each leg of the drive. 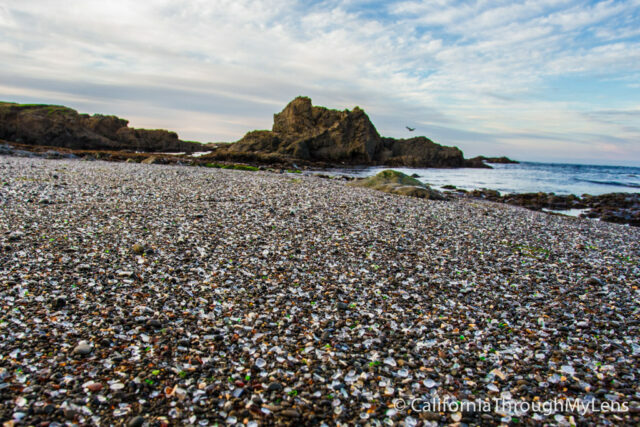 These guides will help you spend about 7 days driving up the coast of California. Interested in continuing up to the Oregon state line or even all the way up to Seattle, check out these other posts I wrote to help make the most of your journey. Zoom in and out to look at the map and find spots for your trip. Click the icons to see what the stop is. The map automatically updates whenever I post along the route. Here are a few of my favorite places for food on Pacific Coast Highway. Spencer Makenzies in Ventura - You must have the Ahi Pockets, you simple must. Johnny's Tacos in Ventura - Awesome deep fried crispy tacos at this tiny Mexican place. Mcconnells Ice Cream in Santa Barbara - A must stop in Santa Barbara, try the Churros Con Chocolate and the Salted Carmel. Linns Bakery in Cambria - You must go here for the Olallieberry pie, it is fantastic and not a fruit you see often. Mama's in San Francisco - Another amazing breakfast spot, but you have to get there early it is small and gets so packed. Get the Eggs Benedict. Review here. 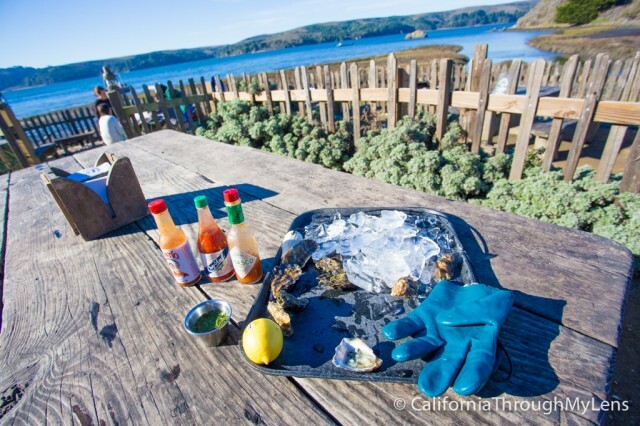 Hog Island Oyster Company - Fresh Oyster right out of the water, pretty much the only way to eat them. Review here. This area will continue to expand. 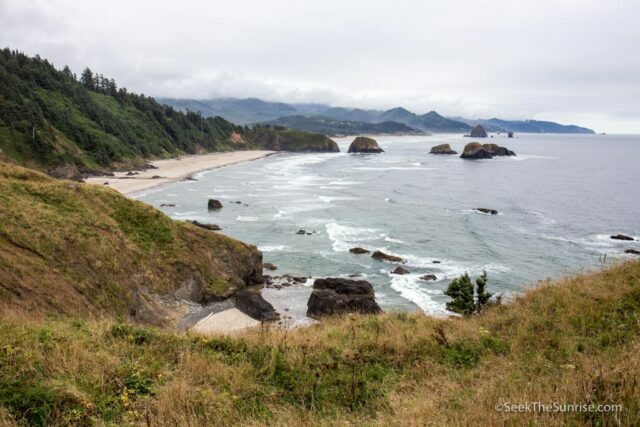 This is not a definitive list of where to stay but here are some of the great state parks you can camp in (arranged from South to North) and hotels at the end. Here are my suggestions. I have either stayed at all of these myself or they have been recommended to me by people I trust. These links are affiliate links so if this post was helpful consider booking a hotel through one of these links. It is hard to recommend a hotel here as the city is so big and there are so many great options. Browse this list and pick one that is in your budget and location. Canary - Located super close to State St, it is a beautiful hotel with a great location. Can be more expensive though. Hotel Milo - A cheaper option which is walking distance from the pier. Santa Barbara is just an expensive place to stay in general. SeaVenture Beach Hotel - A fun little hotel right on the beach with a unique style and only a 10-minute walk from downtown Pismo Beach and the pier. 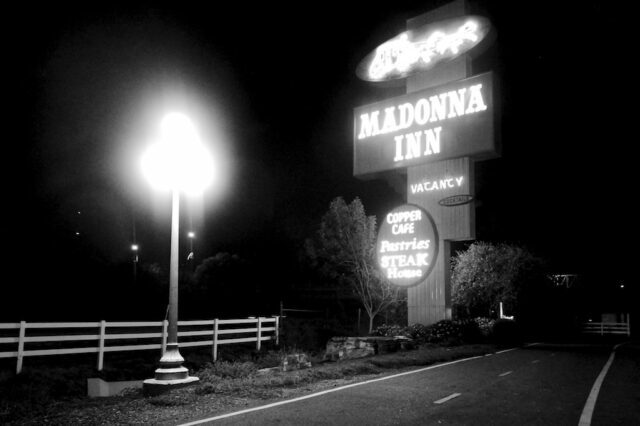 Madonna Inn - One of my favorite hotels on this entire drive, it's super eclectic and fun. Sea Otter Inn - Relaxing hotel with breakfast delivered in the morning and a great location next to the water. Big Sur River Inn - Fun little hotel, and a cheaper option in Big Sur. Rooms are nothing to write home about but a super fun vibe and a great location. InterContinental - Beautiful hotel that is right on Cannery Row and many rooms look out over the ocean. Cannery Row Inn - Cheaper hotel with a good location at the end of Cannery Row. Ocean Pacific Hotel - A no frills hotel with a fantastic location. Walking distance from the famous pier but you can rent bikes form them as well. The Ritz Carlton - If you can afford it then of course this is the place to stay. It is one of the most famous hotels on the entire drive as it sits out on the bluffs looking over the bay, but of course it is far out of my price range. If you are not staying here I would stay in Santa Cruz or push onto San Francisco. Like Los Angeles, there are so many hotels here and most are fantastic, I would just browse this list and see what is in your price range. Hill House Inn - Beautiful old hotel that I stayed at and recommend. The hotel itself is historic and it is a 5 minute walk from the main downtown street. Carter House Inn - If you are looking for a historic place to stay than the Victorian style of the Carter House Inn is a winner. However, it is a more expensive option. Eureka Town House - This is another no frills cheap hotel, but it has a fantastic location near the old town so it is a good spot to stay. Construction of the Pacific Coast Highway, California State Highway 1, started in the 1920's as a planned 1,400-mile link between the Mexican and Canadian borders. The road now runs nearly continuously from San Juan Capistrano in Orange County in the south to United States Highway 101 near Leggett in Mendocino County in the north. The highway might not exist today had a single determined Malibu landowner prevailed in her long struggle to enjoin Los Angeles County from starting it. Since at least the 1890s, a primitive carriage road had run the rocky coast north from Santa Monica only to end at a barrier at her property line. A formidable opponent, in 1906 she forced the Southern Pacific Railroad to run its tracks around rather than through Malibu to reach Santa Barbara. 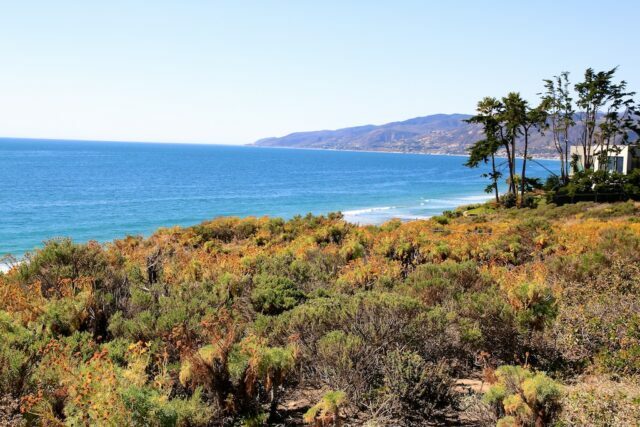 In 1907 when the county proposed to extend the coastal road through Malibu, she challenged the county’s exercise of eminent domain and stalled it for years. The court in 1923 finally awarded title of the Malibu right of way to the government and $107,289 to the tenacious challenger as compensation. Construction of California Highway 1 was piecemeal; the first part completed was the central segment that passes through Big Sur. This is probably the most famous for its scenery. Authorized in 1919 by a state bond measure and constructed over 18 years with some labor from San Quentin prison inmates (paid 35 cents per day), it opened in 1937. 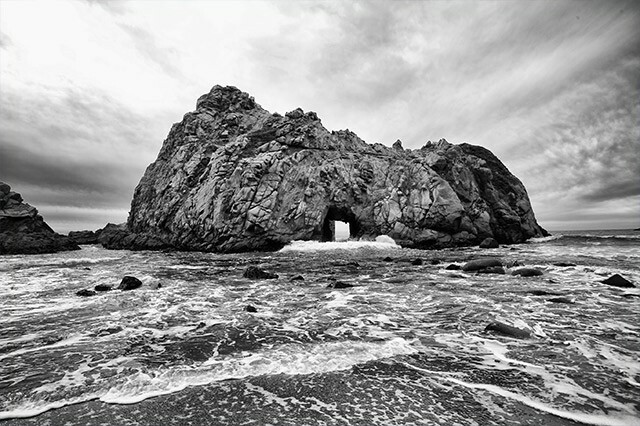 Although popular for its scenic beauty, the Big Sur segment can be hazardous. Landslides and erosion have caused several closures for repairs. The rugged terrain of the 100-mile Big Sur segment of California Highway 1 between Carmel and San Simeon required construction of 32 bridges. The first, small timber structure over Salmon Creek about 19 miles north of San Simeon opened in 1928. 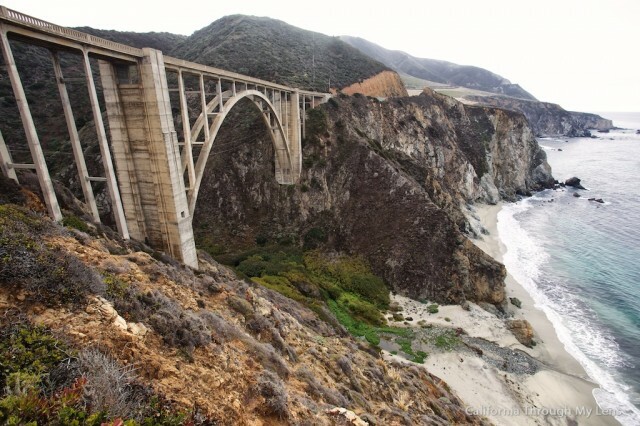 The Bixby Bridge about 13 miles south of Carmel, completed in 1932, was the most difficult to build. Its deck, 356 feet long and 260 feet high, rests on two concrete abutments fastened to sheer cliff walls at a point 140 feet above the ground. The National Register of Historic Places lists seven concrete arch bridges between Point Sur and Carmel. 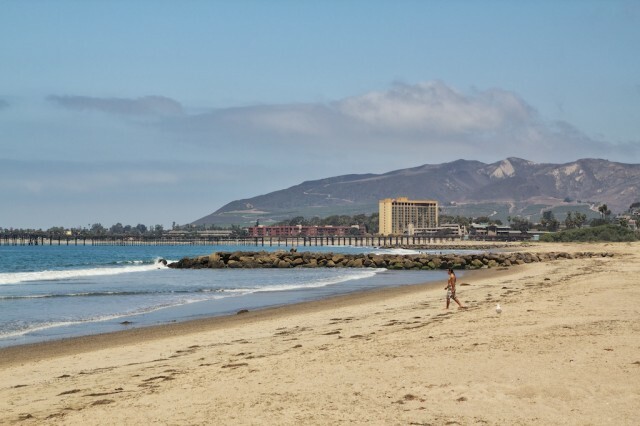 In 1925, construction began to extend Route 60 between San Juan Capistrano and Oxnard farther north to Ventura. At Point Mugu, the construction cut a path through the coastal mountains, creating Mugu Rock in the process. Then, in 1931, work on Route 56 progressed south from Cambria to San Luis Obispo. A 1933 expansion of the state highway system extended Route 56 southward from Pismo Beach through Guadalupe and Lompoc to Las Cruces and northward along the coast from Carmel through Santa Cruz to San Francisco. Part of this segment between Pacifica and Daly City suffered major earthquake damage in March 1957 and unfortunately became unusable. Several segments north of San Francisco completed the Pacific Coast Highway: one from the Golden Gate to Valley Ford in Sonoma County, a second from Jenner to Westport in Mendocino County, and a third from Westport northeast to Leggett, where California Highway 1 now joins United States Highway 101. The Pacific Coast Highway and its segments have had numerous names and numbers. The Big Sur segment was initially the Carmel–San Simeon Highway or Route 56. The Highway 1 designation first appeared locally in 1939. After construction and joinder of all segments, the official designation of California Highway 1 followed in 1964. Route 56 along Big Sur became California’s first state scenic highway in 1965. In 1966, Lady Bird Johnson led an official ceremony at Bixby Bridge as the federal government designated the California Highway 1 as an All-American Road.